The report, released on this year’s World Day against the Death Penalty, said nations that flout international law must reorient - if not outright abolish - capital punishment laws to protect vulnerable inmates. Amnesty International, along with the World Coalition Against the Death Penalty, said mentally-disabled or -ill prisoners sentenced to be executed may not have the mental capacity to “appreciate the unlawfulness or nature of his or her conduct, or capacity to control his or her conduct to conform to the requirements of law,” as stated by the Rome Statute of the International Criminal Court. For example, the report detailed a handful of mentally-disabled prisoners in the US who have been or are scheduled to be executed in 2014. 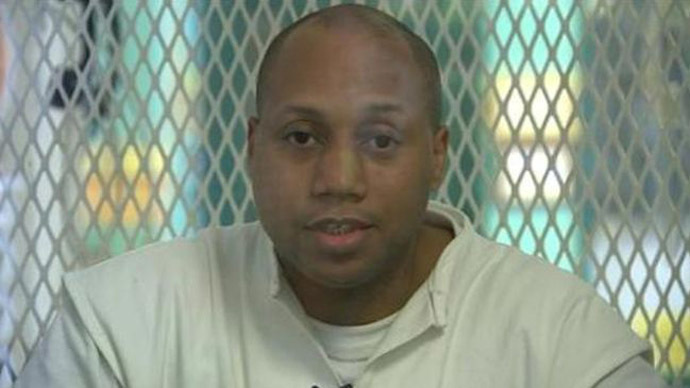 Among those already executed despite strong evidence of mental impairment: Askari Abdullah Muhammad, who was executed in Florida on Jan. 7 for a 1980 prison murder and had a long history of mental illness, including paranoid schizophrenia; and Ramiro Hernandez Llanas, who was executed in Texas on April 9 despite intellectual disabilities exhibited in six different IQ tests conducted during the last decade. The report pointed out that US law remains ambiguous on the rights of the mentally ill to avoid “cruel and unusual punishments” despite protections for the criminally insane. Japan, Pakistan and Malaysia are among the other nations Amnesty International criticized for inhumane treatment of mentally-ill inmates facing capital punishment. 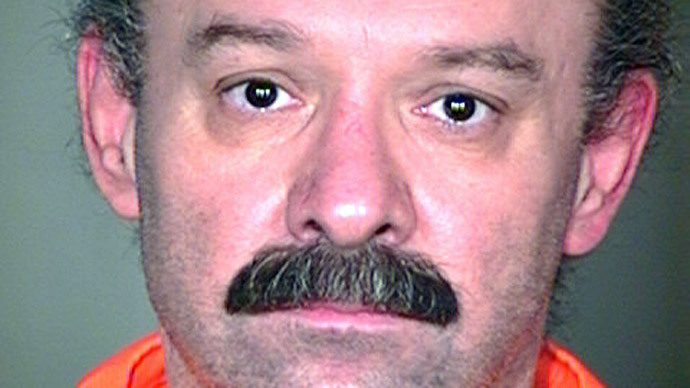 Outside of issuing a moratorium on capital punishment, with the aim of eventual abolishment of the practice, the report recommended nations afford prisoners scheduled for execution “have access to regular, independent and rigorous mental health assessment” at all stages of their incarceration; are afforded treatment and are removed from death row upon diagnosis of a mental disorder; are given clear information about details of their case and execution, as are their relatives and legal representatives; and are detained under conditions that comply with international standards, which do not include any form of solitary confinement. “Countries that still execute must ensure that there are resources to carry out independent and rigorous assessments of anyone facing the death penalty, from the time they are charged and continuing after the sentence,” said Amnesty International’s Gaughran. 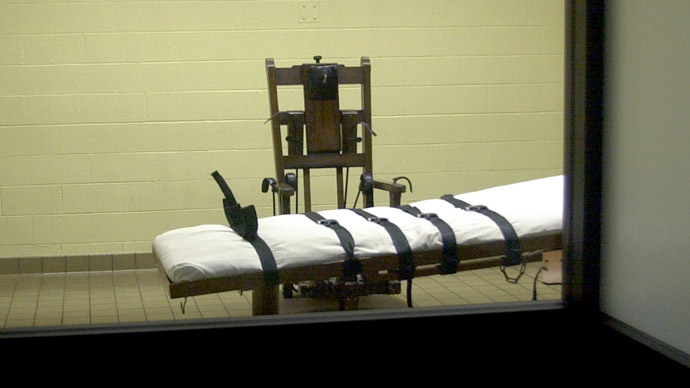 Thirty inmates have been executed in the US thus far in 2014. Eighteen more are scheduled for capital punishment, though five of those executions have been suspended, or stayed, and four more will likely be stayed in the future, according to the Death Penalty Information Center. 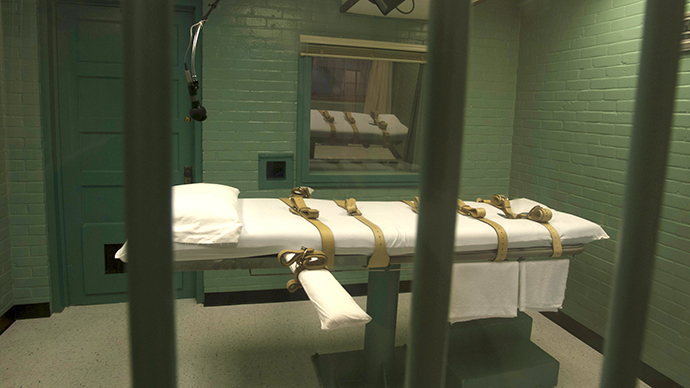 Thirty-nine inmates in were executed in the US in 2013. 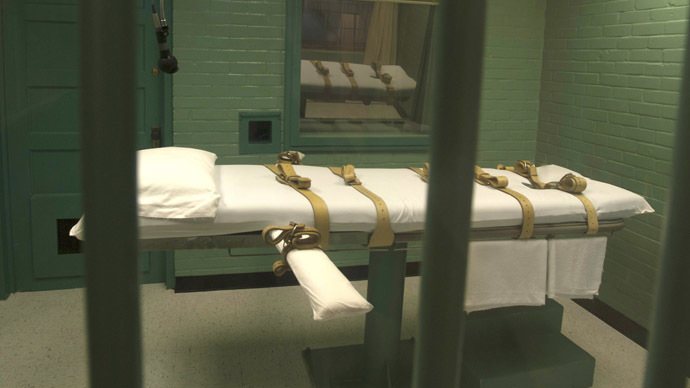 The state of Texas has executed the most prisoners - well over 500 - since 1977. In recent years, many US states have turned to secretive sources, often compounding pharmacies, to supply execution ‘cocktails’ using unproven drugs to carry out capital punishments. These actions were the result of the European Union’s ban - in place over moral objections to capital punishment - against its pharmaceutical companies selling to US state correctional departments drugs that could be used in lethal injections. Yet, compounding pharmacies do not produce their drugs under regulations enforced by the US Food and Drug Administration. 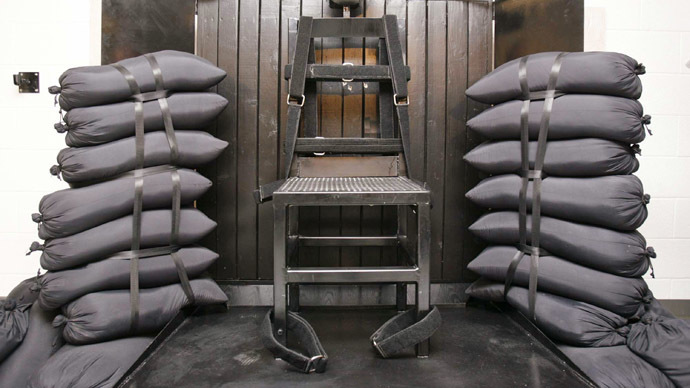 In addition, multiple prisoners subjected to the unproven drugs have exhibited obvious pain and torment during lethal injections, leading many to question just how safe they are and further calling into question how humane or ethical the death penalty can be considered.